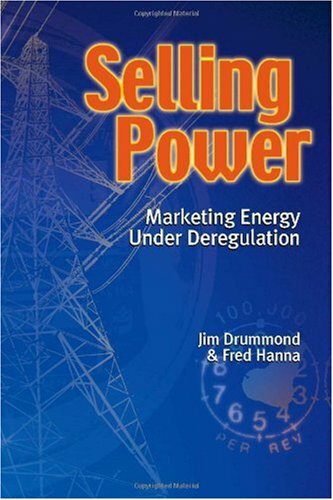 Selling Power - Marketing Energy Under Deregulation is a comprehensive look at the issues confronting energy companies preparing marketing strategies. Specific marketing solutions are provided with case studies. Great insight into an emerging industry where jobs are being created and consumers can save money with awareness. 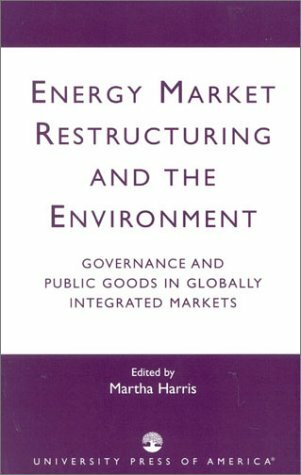 During the last two decades deregulation and restructuring were widely expected to transform the nation’s energy industries, bringing more competitive pricing and abundant, reliable energy to the public. Instead, consumers and investors in the post-Enron era have suffered losses measured in the billions, attributable to market-rigging, accounting fraud, and business plans that were doomed to failure. In this in-depth look at the latest era of greed, the author explains how the leaders of these companies schemed, collaborated or ignored the obvious signs that signaled the oncoming failures of well-established energy companies. This digital document is an article from Arena Magazine, published by Thomson Gale on February 1, 2006. The length of the article is 2523 words. The page length shown above is based on a typical 300-word page. The article is delivered in HTML format and is available in your Amazon.com Digital Locker immediately after purchase. You can view it with any web browser. Having been has been involved on both sides of the energy equation exploring for oil, gas and geothermal resources using seismic and magneto-telluric methods and working for the utility industry in coal, natural gas, and nuclear power plants, I can say that Harvey Wasserman has written a book that details exactly how and why we're in the mess we're in. 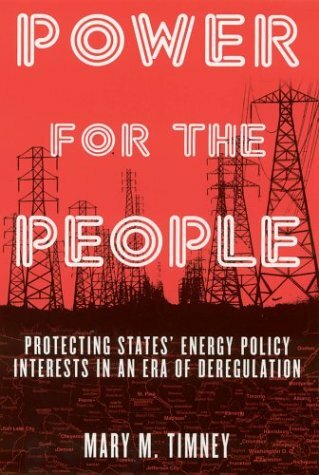 This book is primer for anyone who wants a breif history of the utility industry.It begs the question of when the public will wake up and take back what corporations have stolen from us. 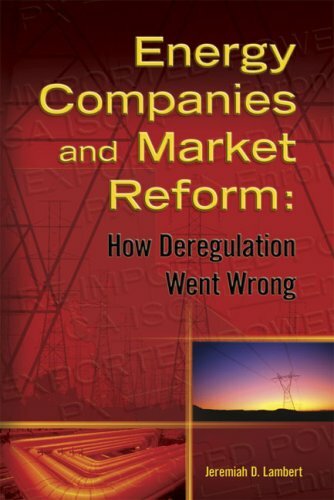 An interesting book.Too bad there's not much in here about utility deregulation. The book is an angry diatribe against various causes that the author hates, including, among others, robber barons, big corporations, corrupt politicians, nuclear power, materialism, the Vietnam War, turncoat environmentalists, and the utility industry.Rather than address these topics in turn, the author attacks each of them in every chapter of the book.The use of various colorful adjectives to describe these evils does little to dull the monotony. These points might be tolerable if the book actually lived up to its title, but utility deregulation is treated only in the last two chapters, and in a very limited fashion at that.The first of these consists of ten pages about the California deregulation debacle, which even deregulation proponents agree was a terrible mess.The second is a brave statement about how the bad guys won't win, with little explanation for why not. The book has little in the way of data or supporting evidence for its contentions, particularly with respect to deregulation.We are told the exact number of demonstrators dragged off the site of a protest at a nuclear power plant (1,414), but we are never told the numbers which might show that deregulation will raise the cost to consumers, though we are told that detailed studies have been done demonstrating just this. 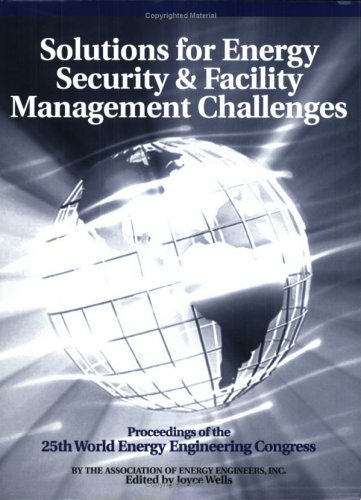 The author also does little to present an alternative plan, being far more interested in attacking his opponents.The chapter on solar and wind energy is almost an afterthought, and energy efficiency gets perhaps a paragraph.There is nothing on how a plan using alternative energy systems might be implemented.In contrast, two chapters are dedicated to attacking nuclear power. 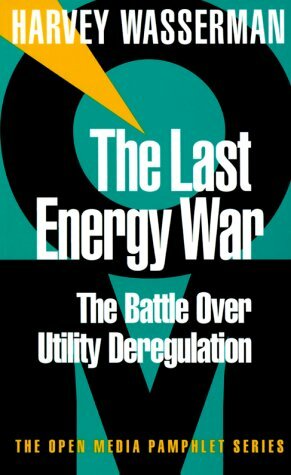 In the end, this book is an interesting propaganda pamphlet, but will do little to inform the public about the pros and cons of utility deregulation. 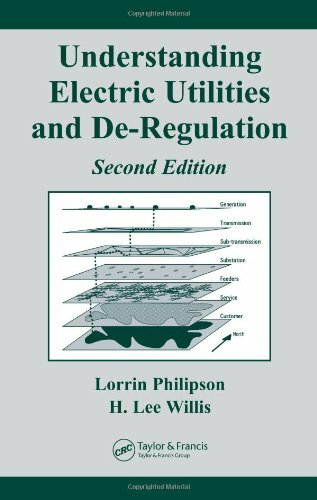 The author does a good job explaining how the deregulation has allowed the utilities to push the cost of their investment decisions on to their customers and taxpayers. 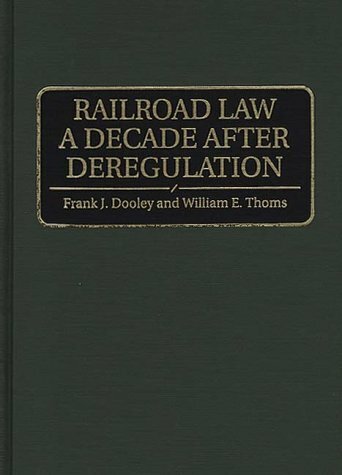 Read it with an open mind and take it as one opinion in the deregulation debate. I read Harvey's book when it first came out. I'm not an expert on this subject, but the issues he raised in a highly accessable style worried me, although no one was talking about them at the time. Now, they're front page headlines. We think these decisions just happen, then discover when we read a book like this, that they're product of huge political interests, and that we, the ordinary citizens, pay the toll. A wonderful rallying cry for a more democratic approach to key energy issues. My only significant criticism of the book is that it is a somewhat one-dimensional assessment of a multifaceted phenomenon. While the issue of restructuring the electric industry is complex, and the economic drivers are deeper than Wasserman details in the book, the book is still an absorbing assessment of the impact that occurred when the electric utility industry embraced commercial nuclear energy. "Too cheap to meter," was the mantra of the 1950's. Well, we all have a basic energy became, in some respects, a tremendous white elephant for the industry and it's regulators. Wasserman opines that the investment required was enormous, and the return has never been completely realized either in economic, social, or environmental benefit. In 1980 Congress voted to eliminate the federal system of protective regulation over the powerful trucking industry, despite fierce opposition. This upset marked a rare example in American politics of diffuse public interests winning out over powerful economic lobbies. 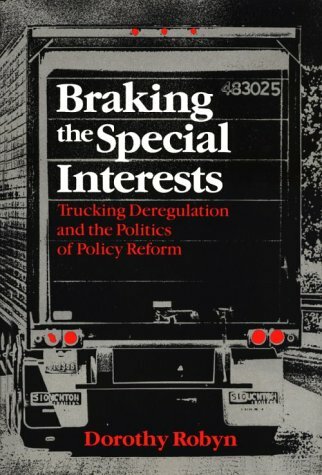 In Braking the Special Interests Dorothy Robyn draws upon firsthand observations of formal proceedings and behind-the-scenes maneuverings to illuminate the role of political strategy in the landmark trucking battle. Robyn focuses her analysis on four elements of strategy responsible for the deregulator's victory—elements that are essential, she argues, to any successful policy battle against entrenched special interests: the effective use of economic data and analysis to make a strong case for the merits of reform; the formation and management of a diverse lobbying coalition of firms and interest groups; presidential bargaining to gain political leverage; and transition schemes to reduce uncertainty and cushion the blow to losers. Drawing on political and economic theory, Braking the Special Interests is an immensely rich and readable study of political strategy and skill, with general insights relevant to current political battles surrounding trade, agriculture, and tax policies. Robyn's interdisciplinary work will be of great value to scholars and practitioners of politics, economics, and public policy. First a disclaimer: I knew Dr. Robyn ("Dottie" at the time) back around 1979--when the entire "trucking deregulation" debate was going on. And she was kind enough to even acknowledge me in the Preface to the book. The heart of the book--for me at least--is the chapter "The Elements of Political Strategy." It's Sun Tzu's "The Art of War" applied to the battle over policy, politics, and ideas. Being in the trenches at the time--and often being "shot at" by others who were supposedly on the same side I was representing--I find it interesting to see the broader picture at some distance. But it is also fascinating to see the disconnect between facts, on the one side, and political strategy, on the other. 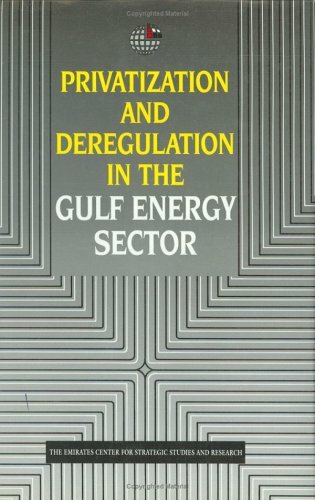 I was employed by the pro-regulation forces and it was interesting, albeit painful, to see logical and rational arguments overwhelmed by emotion and simple slogans. Not to say that the deregulators didn't have some valid points. They did. But that's not the way the battle was fought. The pro-regulation forces just could never understand that quick slogans and oversimplified analogies would be far more powerful than thick binders of economic analysis and economists recalling the bad old days of the 1930s. And one sees this same mistake being repeated over and over through the decades. Sharp, pointed attacks, with a David-and-Goliath approach, have frequently overcome the perceived entrenched old-line powers. Just take a look at today's politics for a refresher course. California was the first to open its electricity markets to competition (1998) and is often viewed as a prototype for deregulation that is unfolding on a state-by-state basis across the United States. 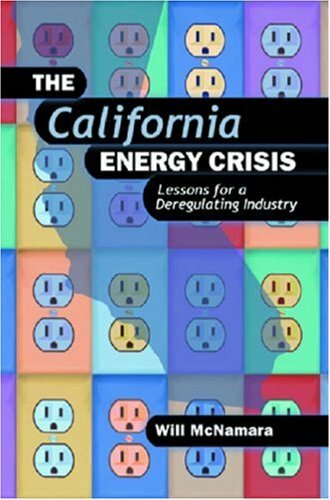 In this book, energy columnist and think-tank analyst Will McNamara takes readers into the heart of the California energy crisis and recounts the facts surrounding California’s deregulation. He details who its main players were, the root causes of its failure, the attempts at resolution, "re-regulation," and the price-cap debate. Further, he clarifies the common misinformation surrounding the California energy crisis, and draws solutions to the inherent problems of the California model as other states deregulate their electricity markets. A very accessible book about the new power industry. Although rather pricey. I thought this book was worth it. Itis a verygood layman's introduction to the electric power industry, power systems,and electric industry de-regulation.I found it particularly easy to readand the authors manage to make the material interesting and to keep thereading lively.The book appears to be quite objective -- in particular itgoes into all the alternatives of the many steps in de-regulation, andreviews all sides of various issues and arguments about electric policy andde-regulation. This digital document is an article from Westchester County Business Journal, published by Westfair Communications, Inc. on March 5, 2001. The length of the article is 887 words. The page length shown above is based on a typical 300-word page. The article is delivered in HTML format and is available in your Amazon.com Digital Locker immediately after purchase. You can view it with any web browser. This digital document is an article from Energy, published by Business Communications Company, Inc. on January 1, 2002. The length of the article is 2780 words. The page length shown above is based on a typical 300-word page. The article is delivered in HTML format and is available in your Amazon.com Digital Locker immediately after purchase. You can view it with any web browser. 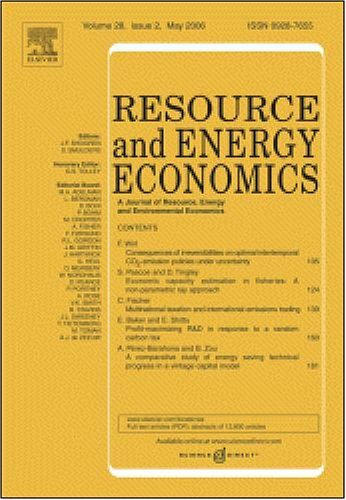 This digital document is a journal article from Resource and Energy Economics, published by Elsevier in . The article is delivered in HTML format and is available in your Amazon.com Media Library immediately after purchase. You can view it with any web browser. 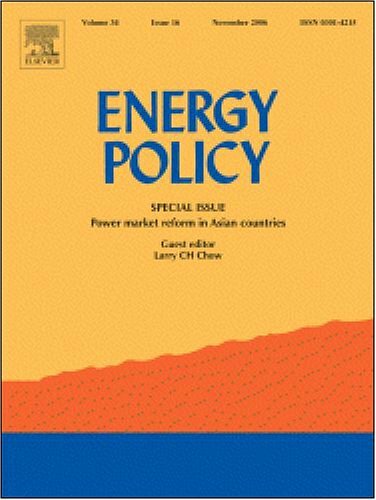 This digital document is a journal article from Energy Policy, published by Elsevier in 2006. The article is delivered in HTML format and is available in your Amazon.com Media Library immediately after purchase. You can view it with any web browser.